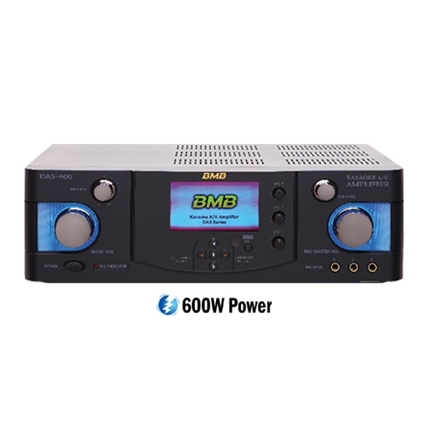 BMB Digital Amplifier has three configuration, SYSTEM1:150Wx2channels, SYSTEM1+2:150Wx4channels, BTL:360Wx2channels, switch settings in the back. 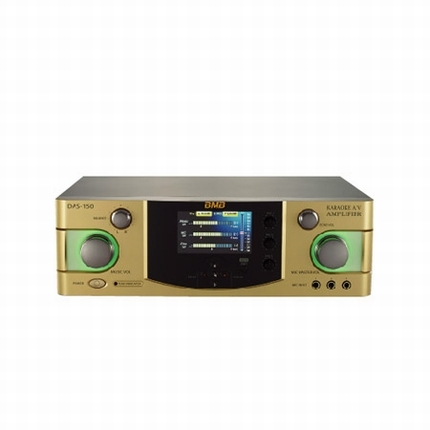 BMB Digital Amplifier carries more than 11kinds of sound effect including standard ECHO, BALLAD, FLANGER, ENKA, ROCK, RADIO VOICE, PANNING, DISTORTION, REVERB, MIX, DUET etx. 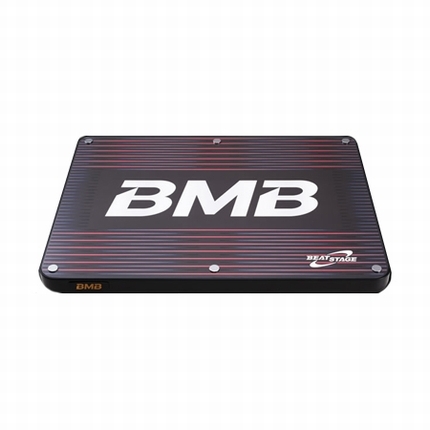 As one of the functions to protect speaker, BMB Amplifier carries the function that can effectively inhibit howling and protect speakers, and enhance smooth feeling when consumers enjoy singing. 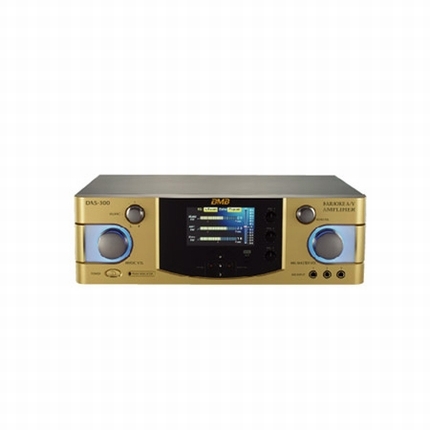 BMB amplifier has 13 procedures sandhi degrees plus or minus 3.0 audio function. It increases the change range of modified treble and bass. 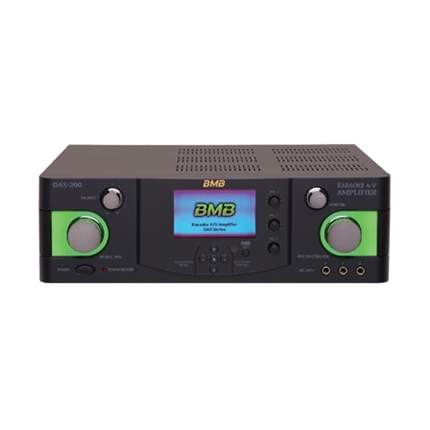 BMB Digital Amplifier with voice conversion function, changes in male and female voices to one another, greatly enhanced karaoke recreationality. 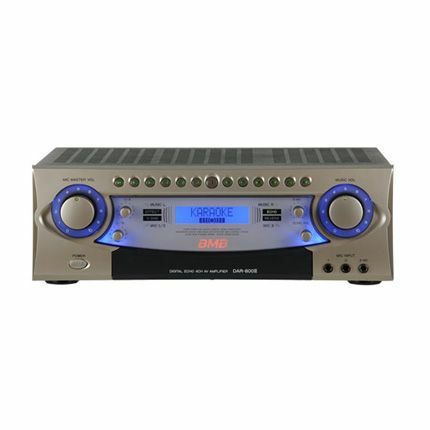 BMB Digital Amplifier using a blue LED display board. It becomes much easier to use and looks more beautiful.